The true, original Classic Vermouth. A truly exceptional product, considered a unique vermouth by professional barmen and the essential ingredient for creating the perfect cocktail. 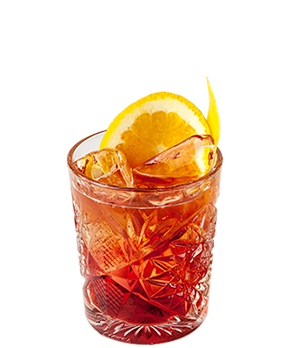 More Carpano Classico is based on the original vermouth recipe invented by Antonio Benedetto Carpano. Compared to Antica Formula it has a less intense aromatic note of citrus fruits and particularly vanilla which give it a “robust” character. More Its spicy, citrusy hints come together in a harmonious blend of flavours, complimenting the wormwood notes, to give this classic vermouth a balanced and smooth unique taste. Its colour derives from the 100% natural burnt sugar which also gives the product an essential aromatic note. 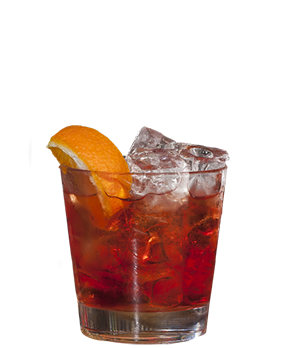 This product, like all our other Carpano products do not contain any artificial colouring, preservatives or additives. 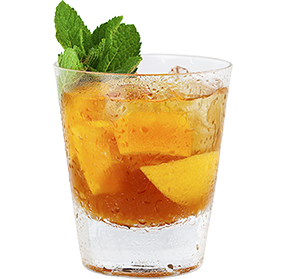 Delicious served cold and straight or mixed with other drinks. Alcohol content: 16% vol.